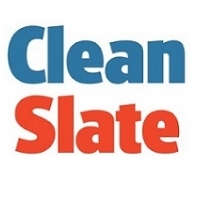 Clean Slate’s specially designed 7 Signs training is available to B&NES jobseekers who are looking for work and could do with a bit of a boost. Now in it’s 12th year, our two-day training will help you focus on your job goals and look at the best way to achieving these - one step at a time. Once you've completed our training you might fit the bill for some of our paid work experience through our enterprises to get you earning and back on your feet. And if not, we can still help you find the right jobs out there to get you started. Grab a Clean Slate loyalty card and as soon as you complete all the steps, we’ll give you a voucher to spend on whatever you like in the high street. “I need help finding work. No-one’s going to want me, I’ve spent the last 18 years raising seven kids.” That’s what Sally told us when she walked through our door. One of our advisers, someone who had been a jobseeker like Sally just three months before, told her to sit down. “Let’s see,” he said. It turned out Sally just had to think a little sideways. 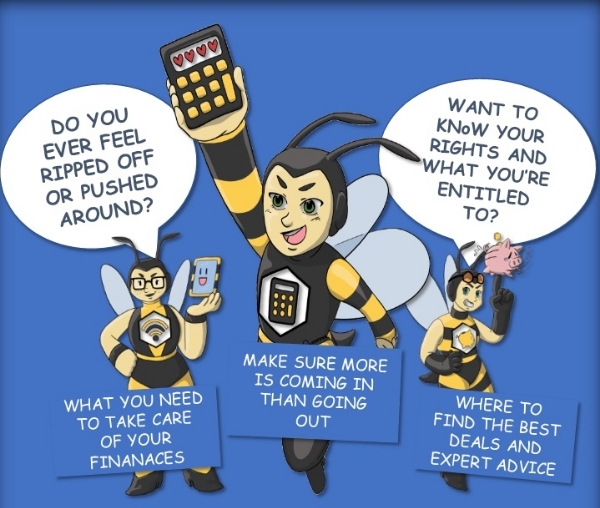 By the time she’d taken our 7 Signs training, she realised she had all the skills and experience to work in the care sector, which is crying out for people. Now in it’s 11th year, our two-day training will help you focus on your job goals and look at the best way to achieving these - one step at a time. Are you thinking about work? Maybe you’re not sure if you’re ready to take the first steps back in to work, like Sally. Or have you decided it’s time to make the change?